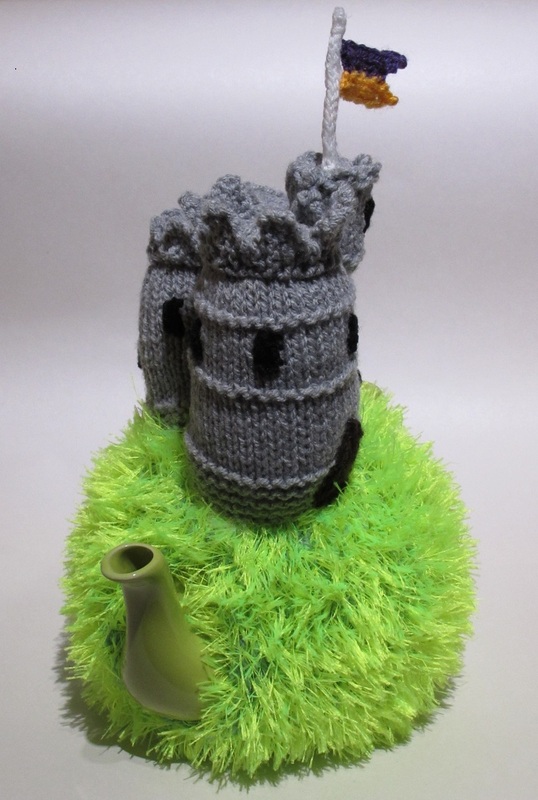 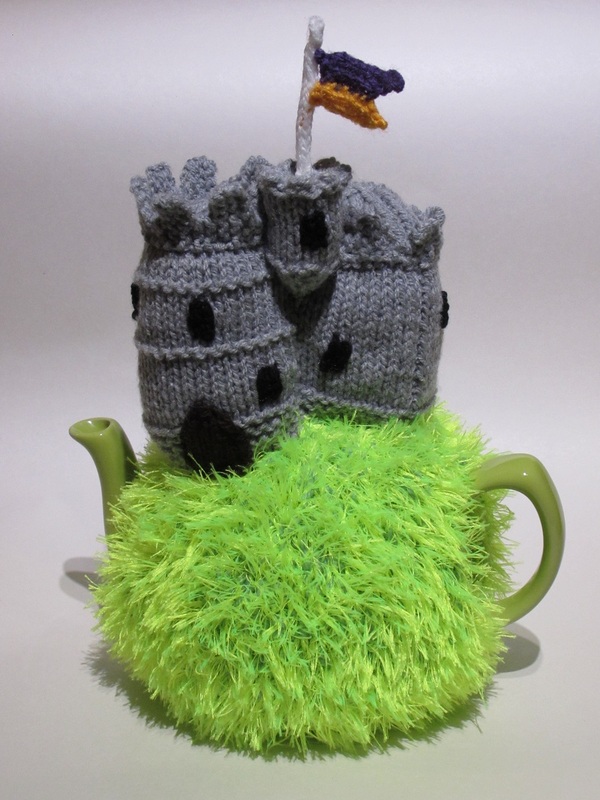 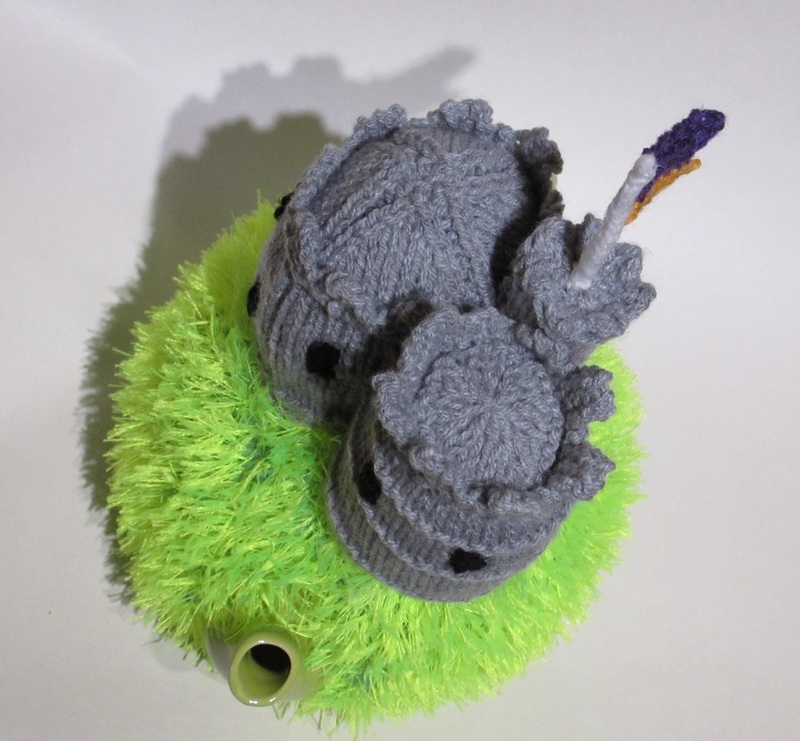 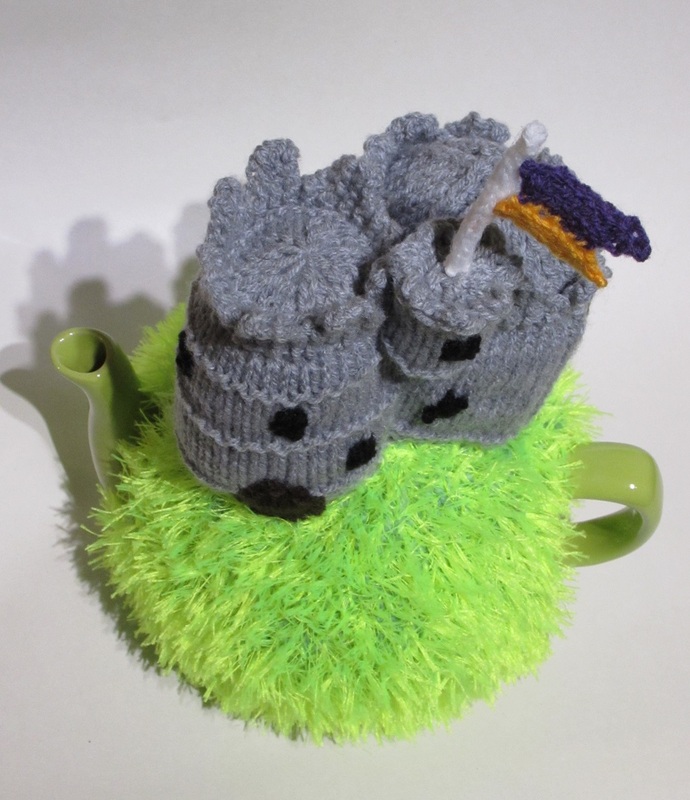 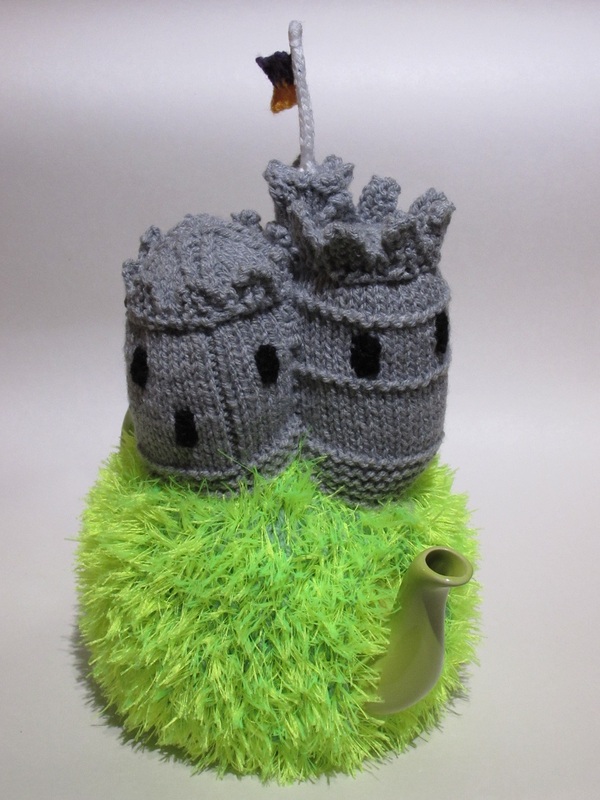 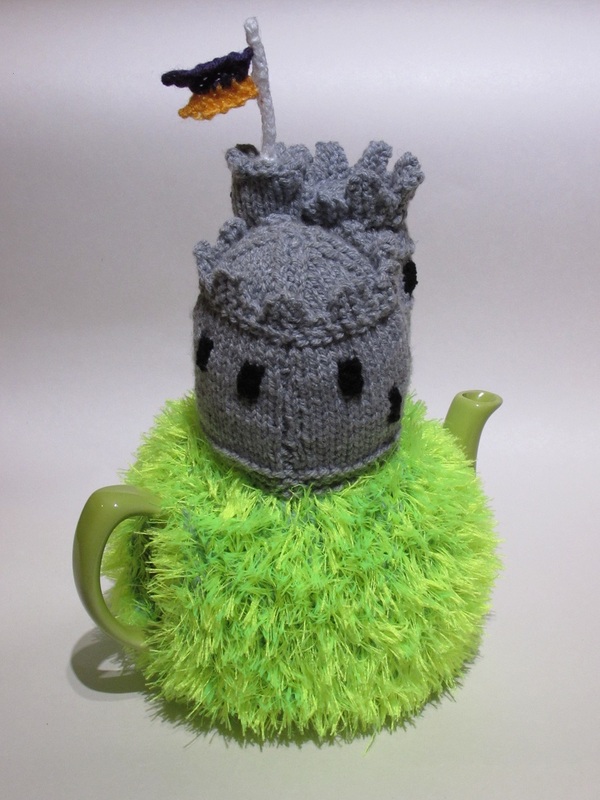 The medieval castle tea cosy is based on a motte and bailey style stone castle commonly built by the Normans. 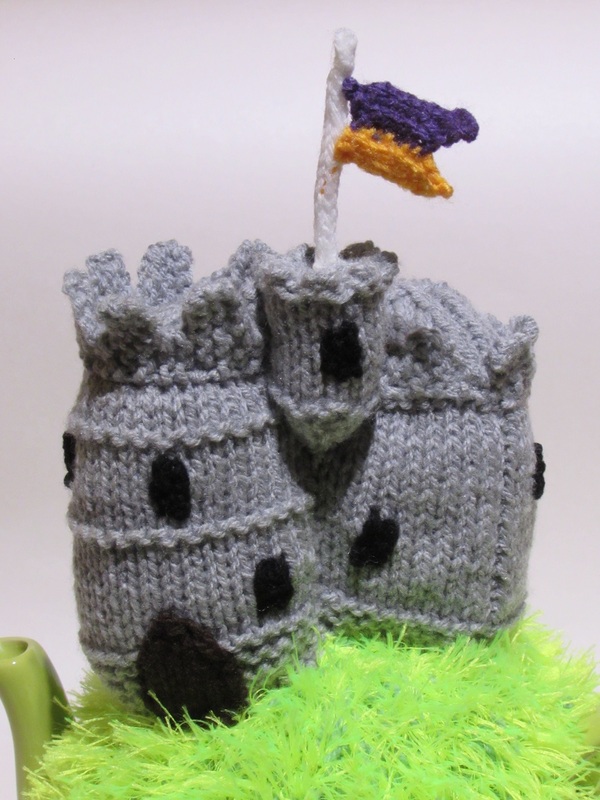 The castle with it's tower and look out sits on the top of a grassy knoll for the best vantage point. 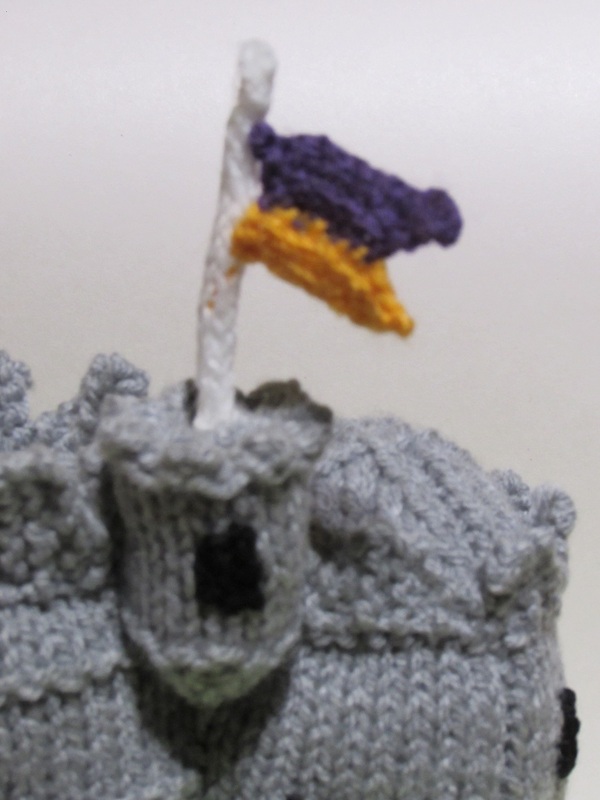 The Castle also sports an orange and purple medieval style flag. 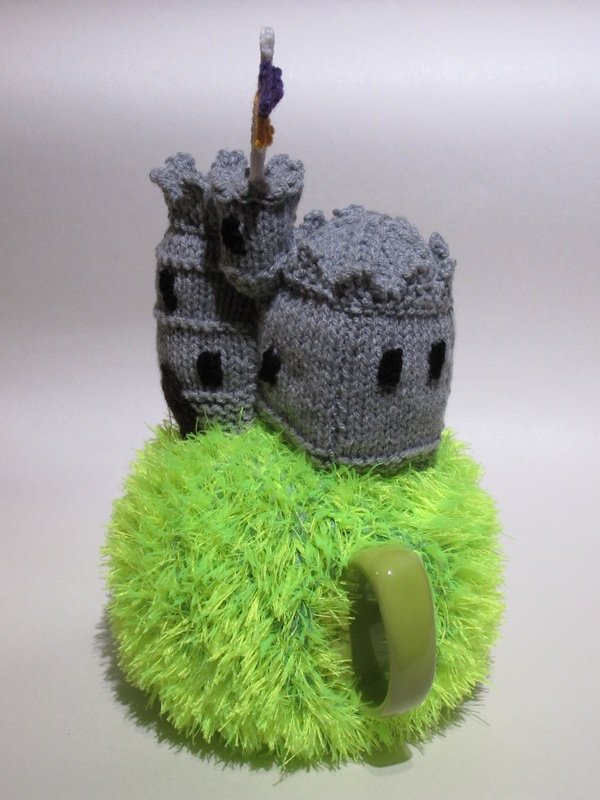 This tea cosy is perfect for castle buffs, historians and history teachers, people who love medieval re-enactments and couple planning medieval weddings. 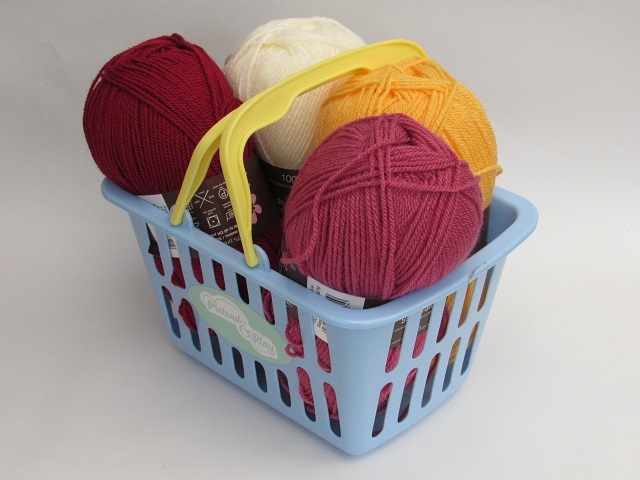 The knitting pattern to knit your own is easy to follow with clear instructions. 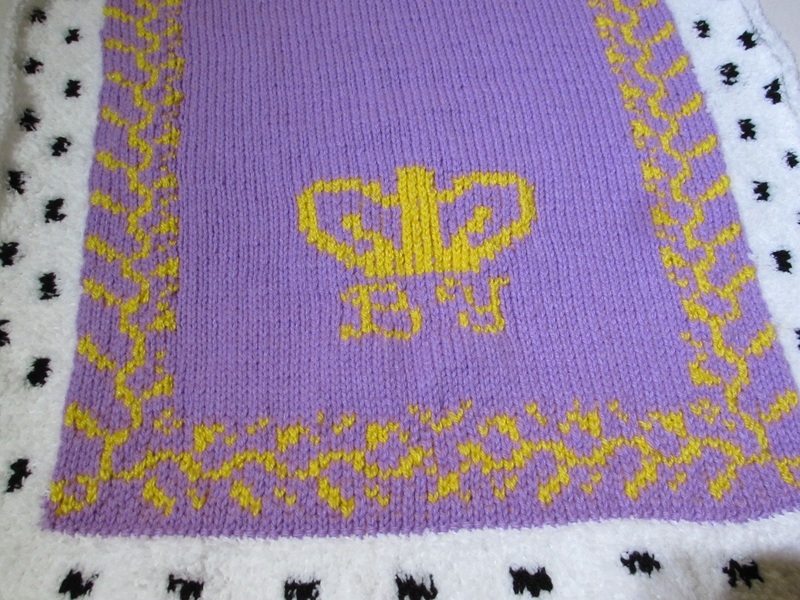 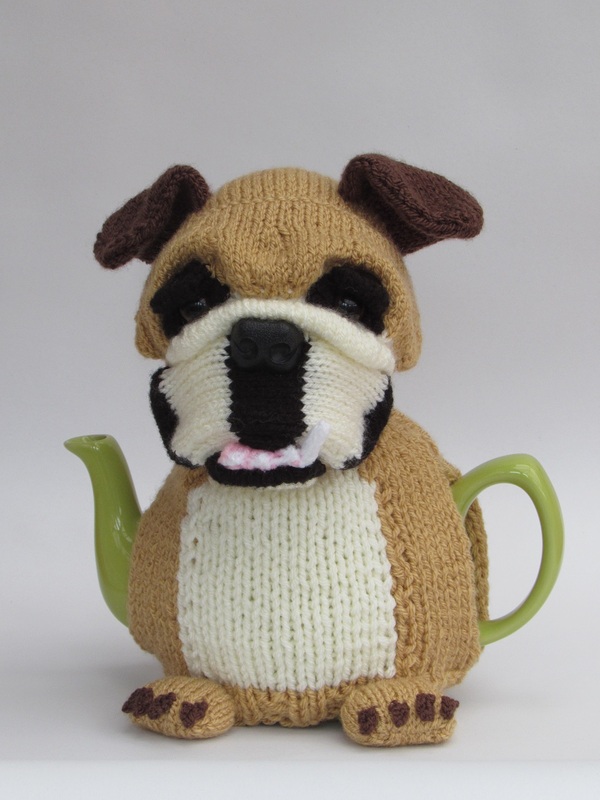 It's all knitted on two needles and uses double knitting wool. 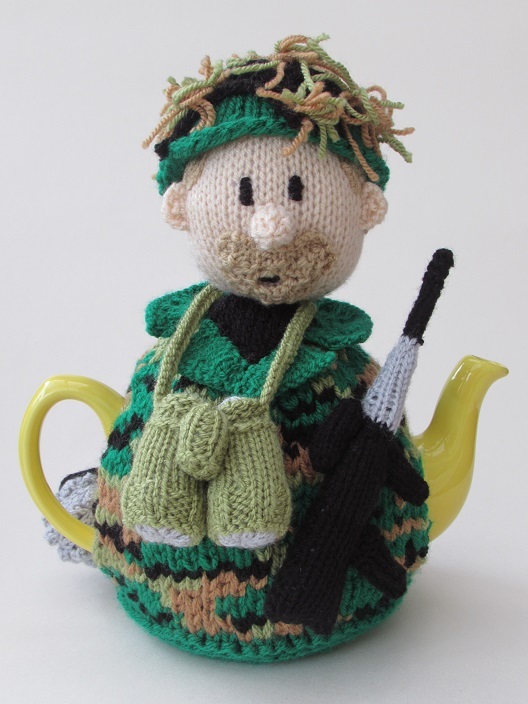 The eyelash wool used for the grassy knoll means that the tea is kept really hot. 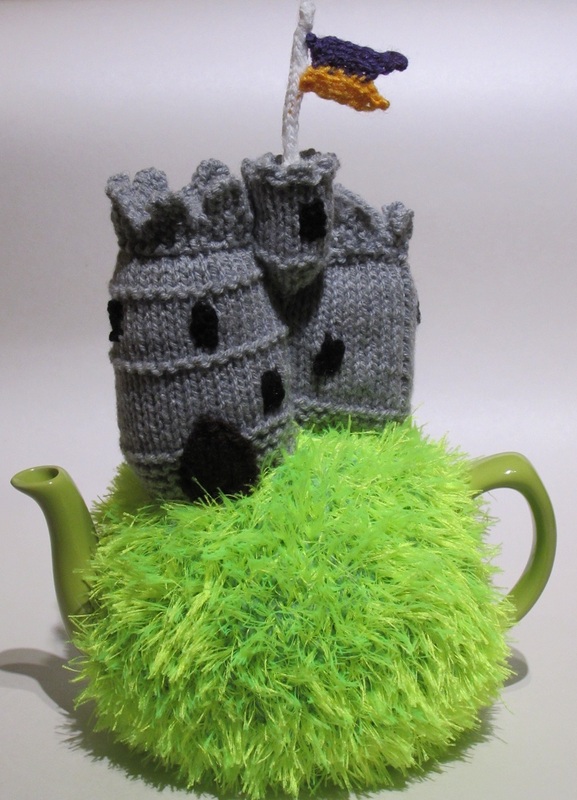 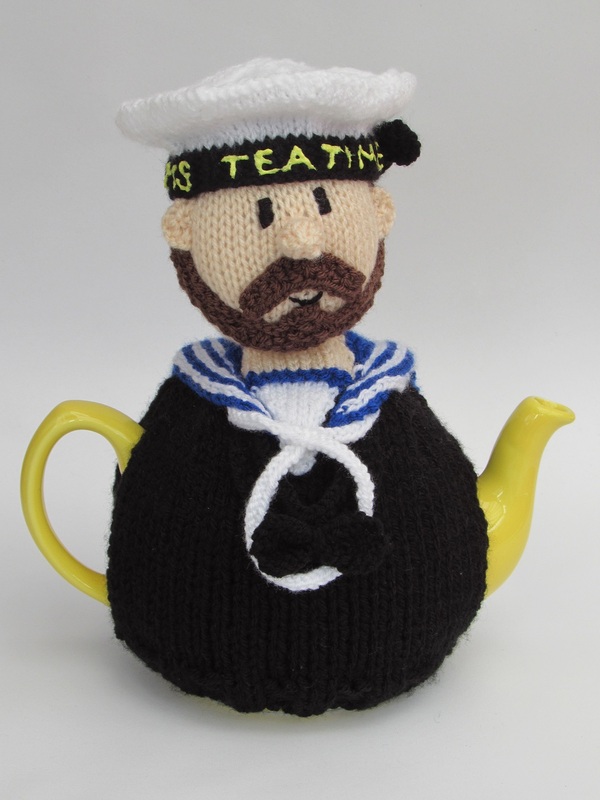 Because every man's tea cosy is his castle.